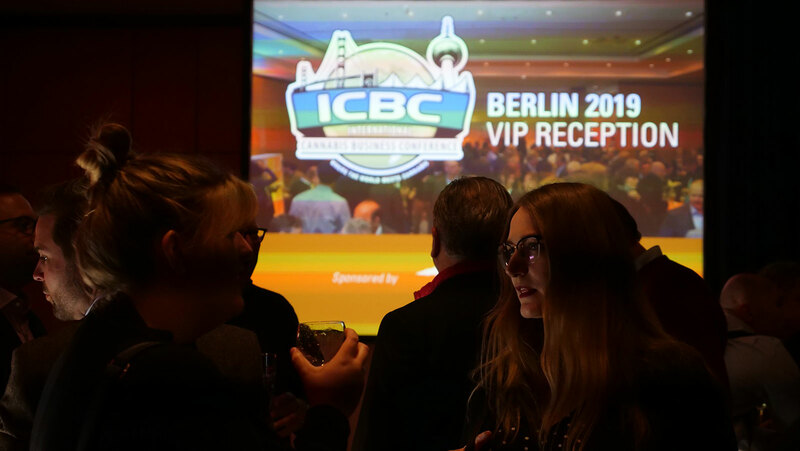 The International Cannabis Business Conference (ICBC) is returning to Berlin on April 11th thru the 13th this year. The Berlin ICBC will feature panels on the progress of Germany’s medical marijuana system, as well as updates on industry advancements across the world. 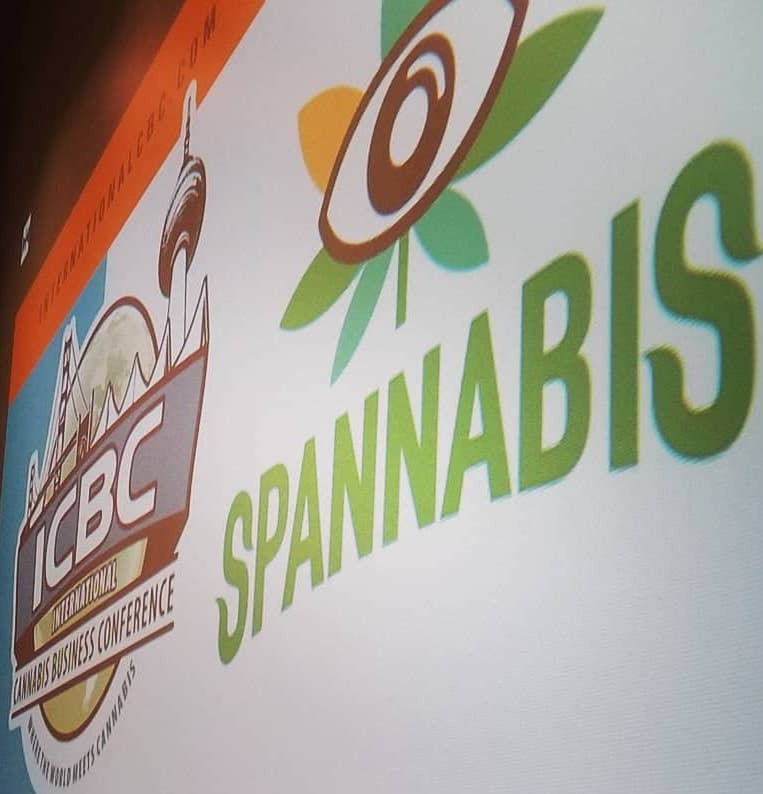 Berlin’s ICBC already includes speakers such as the German Hemp Association’s George Wurth, Germany’s Dr. Walter Späth, and Canntelligence’s Dr. Jokūbas Žiburkus, who is originally from Lithuania. Canada, the major exporter of medical cannabis into Germany will certainly be well represented at this year’s ICBC with Vancouver consultant Jamie Shaw, attorney Robert Laurie, and MMJ Canada’s Clint Younge just a few of the speakers from the Great White North. Top American cannabis consultant Nic Easly, who has assisted businesess across the world, will share his knowledge with attendees as well. American activist and rock icon Henry Rollins will deliver a keynote address, bringing his unique message and energy to Berlin. Topics, with panel titles such as Cannabis Import Market, Strategic Partnerships, Cannabis Investments in Europe, The Business of Cannabis in Canada, will include the global importation and exportation of cannabis, the status of medical cannabis in both Germany and Canada, the block chain movement’s potential ties to the cannabis industry, cultivation practices, the latest scientific developments, an overview of the strategic partnerships required to succeed, publicly traded cannabis companies, and much, much more. 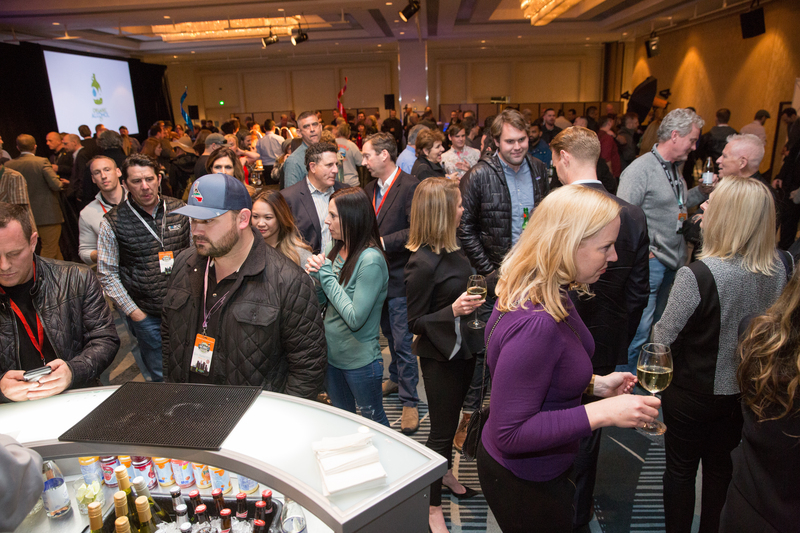 The ICBC will have those in the industry, or those thinking of joining, ready to take their business to the next level, wherever their marijuana market may be. 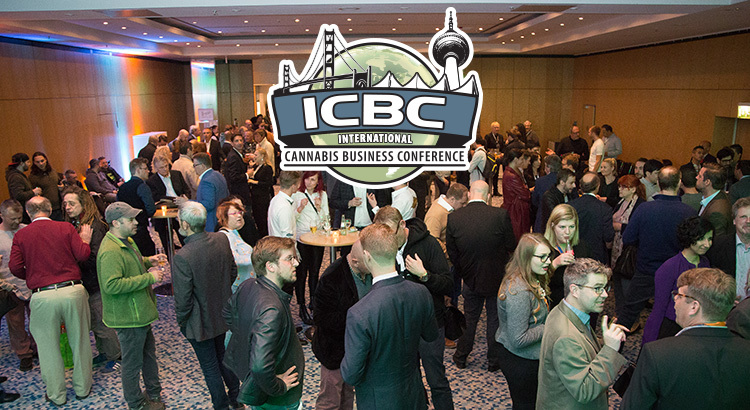 This year’s ICBC will be another sell-out, so secure your tickets now for Europe’s premier cannabis business and networking event. Purchase before March 21 and save $200 USD!